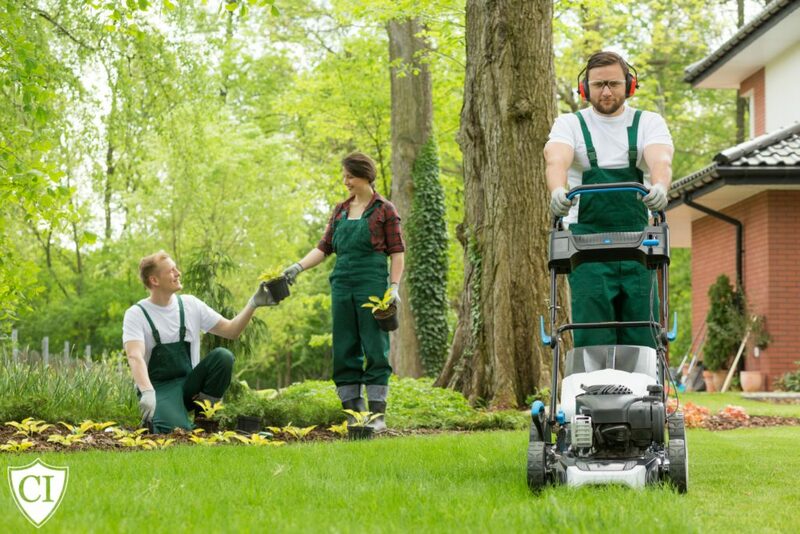 As a landscaper, you might find yourself wondering: “What Type of Insurance Do Landscapers Need?” Don’t worry, you have come to the right place! Commercialinsurance.net is here to help. Landscaping can be a dangerous business. As the business owner, you want to make sure your business is protected with the best insurance policy to meet the needs of your company. 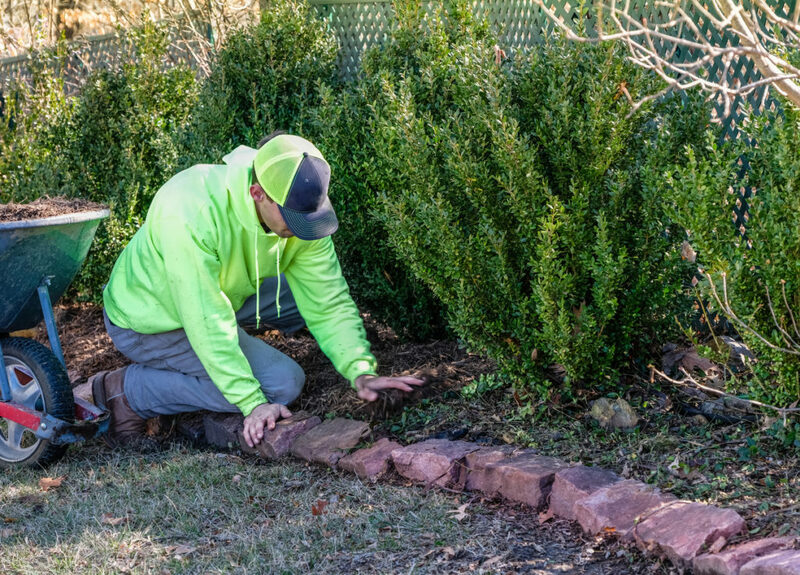 Landscaping is such a broad term that it is important to have an insurance policy that will cover your business for the specific services YOUR business is providing. Each of these services comes with their own different set of risks. This is why it so important to evaluate your landscaping services before receiving a quote. It is more cost-effective to only be quoted for the risks your business is involved with. General liability, also known as slip and fall insurance, commercial general liability, or commercial liability, is typically the first type of insurance we suggest for any business. General liability insurance will cover your cleaning business in any instances of damage to the customer’s property, bodily injury, or lawsuit. Example: Billy is mowing the lawn and a rock flies from the mower and the customers windshield is shattered. If you don’t have insurance the windshield replacement could come out of your pocket. But with general liability you can rest easy knowing your landscaping business is covered. Workers’ compensation, also known as workers’ comp, is another valuable option for your cleaning business. Some states require workers’ comp insurance. This policy will cover your employees if they are injured on the job. This includes helping pay medical bills, lost wages, or in the event they try to sue your business. Example: Billy is on the clock trimming hedges when he injures himself. He needs medical attention fast. Workers’ comp will cover the bill from the emergency room so you can rest easy knowing you are protected and so is Billy. Property insurance is another important coverage to consider. This type of policy will protect your building, furniture, and business equipment if there is damage, theft, or vandalism. In certain situations, you will be covered from weather damage as well. Example: A thunderstorm is roaring through your town and limbs from a tree break your store window. Don’t fret: your property insurance will provide coverage. A business owner’s policy is a great option to consider since it bundles general liability and property insurance. Bundling policies can often save you money! Example: This policy covers your landscaping business in the same way as each individual policy. This policy, however, can save you money! Professional liability, also known as errors and omissions, is an additional policy that comes in handy. This policy protects against negligence, civil suits, and professional mistakes. This policy will cover legal fees too. Example: You provide a recommendation to a client about a specific lawn treatment and, after taking your advice, the customer’s yard dies. If they sue your company, you are covered. What type of insurance do I need for my landscaping business? Which Commercial Insurance Option Should I Choose? Now that you understand the basic insurance options available, consider the services that your landscaping business offers. It is also important to know your budget for insurance premiums. It is a good idea to select the most coverage you can afford. As mentioned before, general liability insurance is a good starting place. This is true for every business! Do you have employees? Does your state require workers’ compensation insurance? If so, workers’ comp would be a solid second option. How do I get an Affordable Insurance Quote? At Commercialinsurance.Net, we understand the needs of a small business. We are dedicated to assisting you in finding the right coverage at a price you can afford. We have many competitive options to get you an insurance quote fast. Contact us by phone at 1-877-907-5267. Previous PostPrevious What Type of Insurance Do I Need For a Cleaning Business?